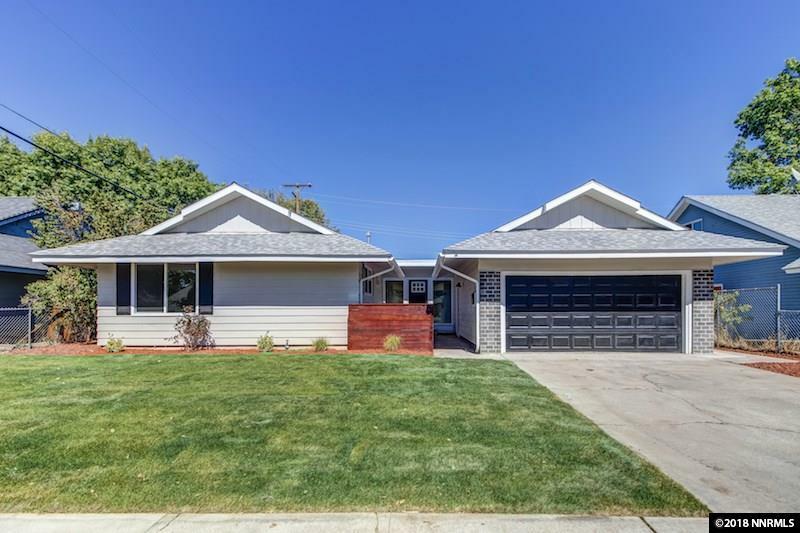 Beautifully remodeled 4 bed 2 bath home in a great area of Sparks now available! 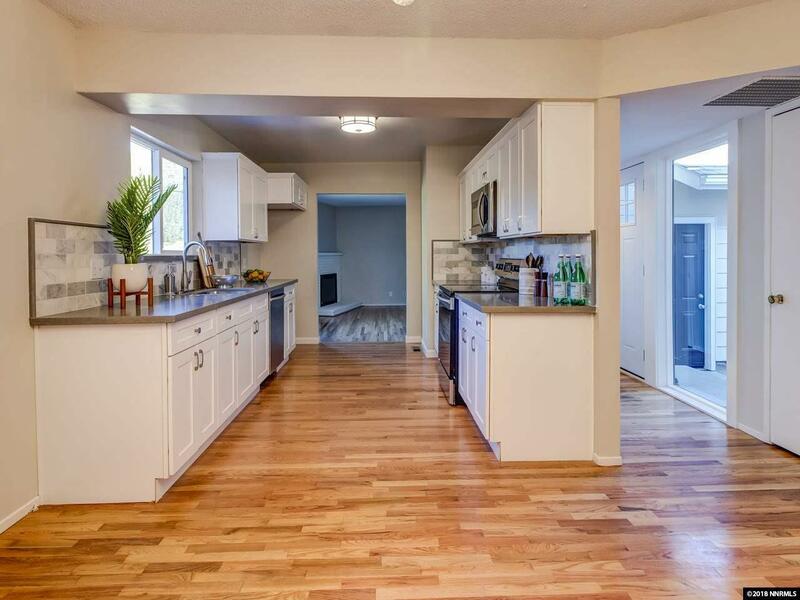 This home boasts fresh two-tone paint inside and out, as well as a completely new galley-style kitchen with new cabinets, quartz countertops, custom backsplash, and stainless steel appliances. 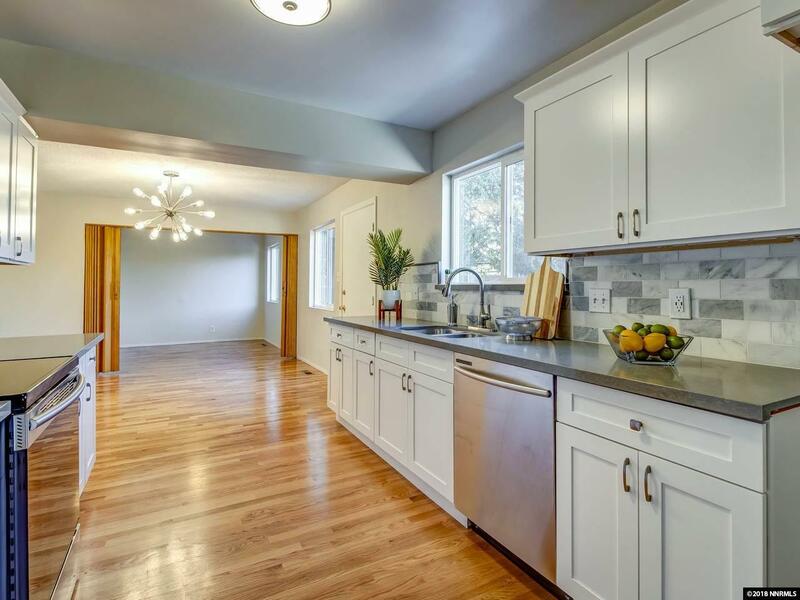 Additionally, the hardwood floors throughout the home have just been refinished. All the windows in the home have been updated to vinyl. 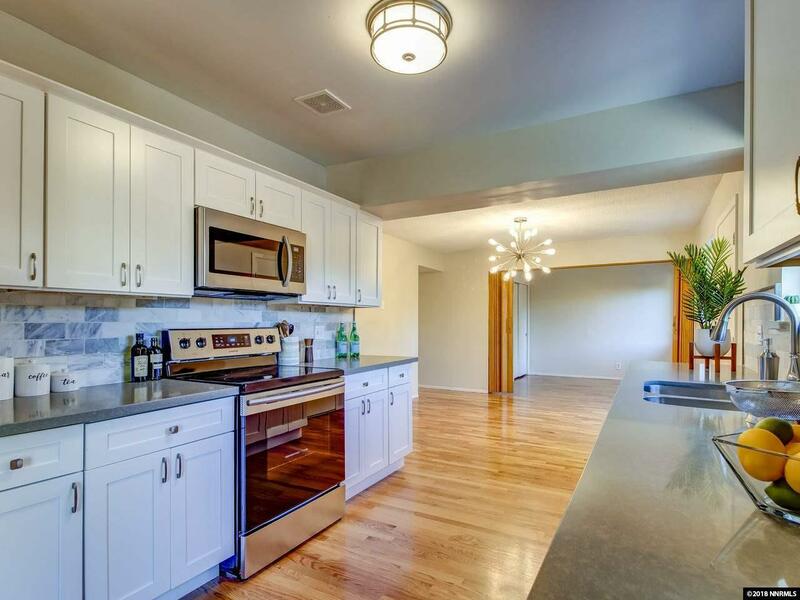 Both bathrooms have been revamped to feature sleek tile surrounds and granite countertops.